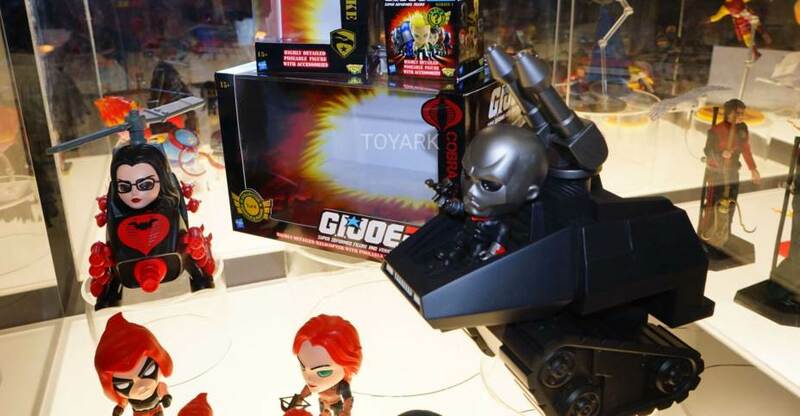 Here are the What Not Toys GI Joe Super Deformed figures on display at Toy Fair 2018. Introducing the Whatnot G.I. 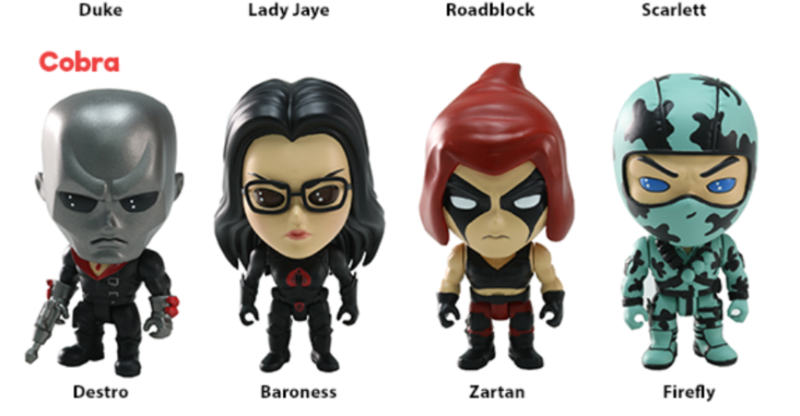 Joe Super Deformed figures and Vehicles that are 4.5 inches tall and 2.5 inches tall, are fully articulated and poseable and come with accessories, which are usually the weapon they are known for. Check out all the new images after the jump.